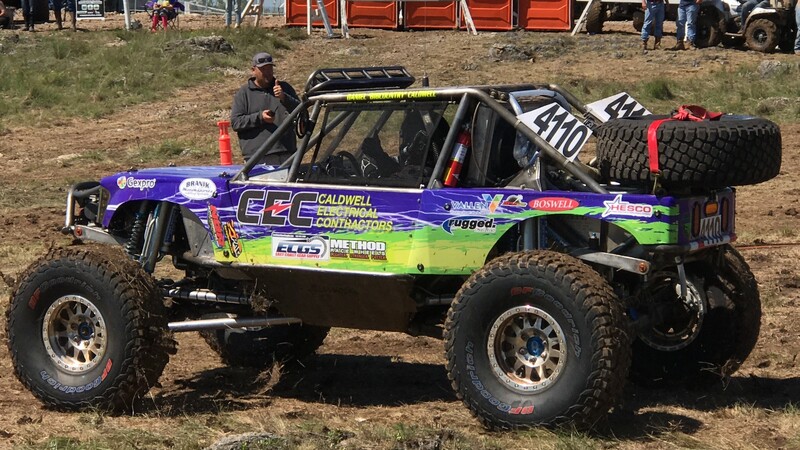 <p>.</p> Daniel "BigCountry" Caldwell's roots were first laid 17years ago when rebuilding a CJ7 together with his father and Co-Driver Joe "BigDaddy" Caldwell and that grew into something that hasn’t stopped over the years to form Never Enough Racing(NER). 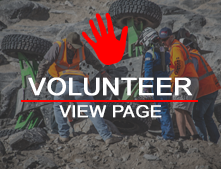 Their experience and competitiveness of the old Tellico trail riding days in North Carolina to rock bouncing the baddest parks in the south has given them the experience to take on this adventure of Ultra 4 Racing. 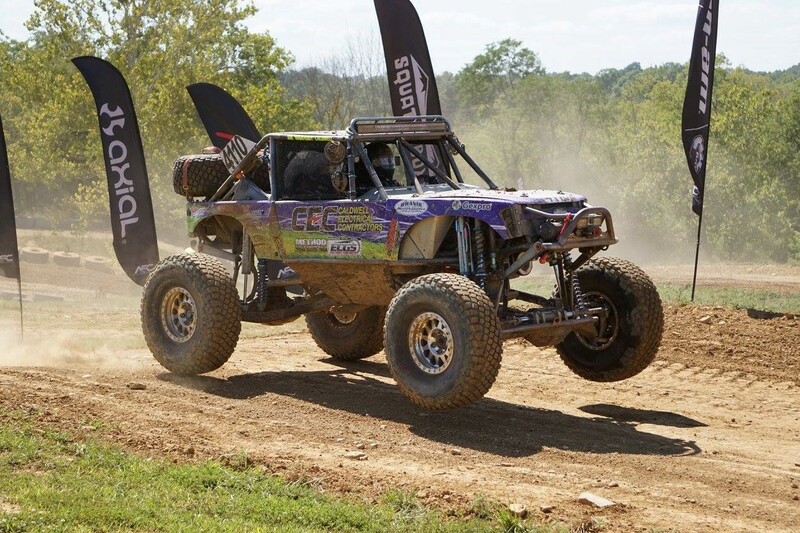 We believe this father and son team will be like no other with a mixture of wisdom and competitiveness and if that isn't enough, Big Daddy standing at 6ft 7in and BigCountry at 6ft 4in will always be noticeable around the track.